Divorce is almost never an easy experience. You’ve got a lot to think about: who’s getting what, how are the finances getting untangled, what is the timeline, etc. Even when both parties are amicable, the legalities and documentation involved in the dissolution of a marriage is confusing at best and maddeningly frustrating at worst. To help manage some of the chaos, we’ve picked out a number of useful legal terms relating to divorce. Ancillary Relief: When related to divorce, this term refers to additional things asked for beyond a simple judgment of divorce, such as maintenance (alimony) payments, division of property, debt responsibility, child support, etc. Emancipation: The release of a child from the responsibility and control of a parent or guardian. If the child marries, enters the military, or becomes self-supporting (usually before turning 21 but ages vary based on what state you’re in), the court considers the child emancipated and child support may be terminated. Family Court: This specifically refers to the jurisdiction of cases involving child support, custody, visitation, spousal support, and family offenses. Guardian ad litem: If a minor or incompetent person needs representation, they will be appointed a guardian (usually a lawyer) by the court. In divorce cases, the guardian ad litem does not act as the child’s attorney but rather reports to the court on what is and isn’t in the child’s best interest. Mediation: A neutral member (called the mediator) is called in to help the parties reach a mutually-acceptable resolution of the dispute. They do not decide the case, they simply help each side communicate so they can settle the dispute themselves, which can save a lot of money. Prenuptial agreement: This document — signed before both parties enter into marriage — decides how assets will be divided should the marriage be dissolved. Around 51% of divorce lawyers are seeing prenup agreements on the rise among millennials. 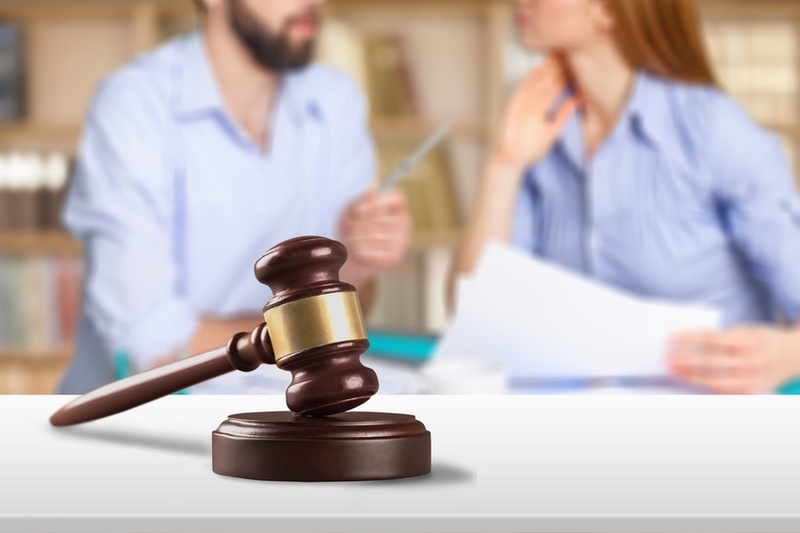 Though you may feel overwhelmed and like you’re going through this experience on your own, you’ll have a qualified and knowledgeable divorce lawyer sitting by your side the whole way. Whether you require the help of a specialist (such as a child support lawyer or and domestic violence lawyer) or just need the assistance of generic divorce lawyers, you’ll have someone to turn to for support. With the depth of their experience, family lawyers are experts at handling legal jargon in a way that everyone can understand.